Excitement is in the cards at Valley Forge Casino Resort, the area's premier entertainment destination. Take a spin at the slots, enjoy a fine meal at one of seven restaurants, relax by the pool or in the spa, or see some of the hottest touring acts take the stage. 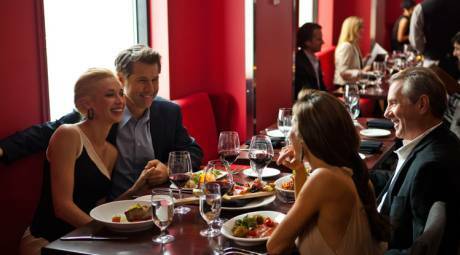 Enjoy a taste of the good life at the Valley Forge Casino Resort. The resort has seven distinct restaurants, including five casual and two fine dining, to tempt your taste buds with steaks, scallops, burgers, pasta, sushi and so much more. See some of the biggest names in music and comedy at the Valley Forge Casino Resort Music Fair. 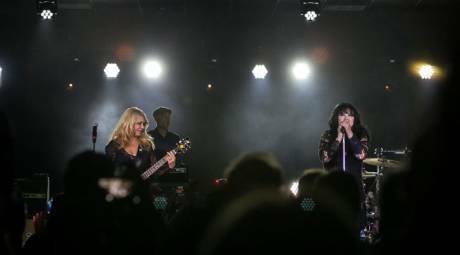 Performers like Heart, Smokey Robinson and Dave Attell have already graced the stage, and there are even more great acts coming soon. 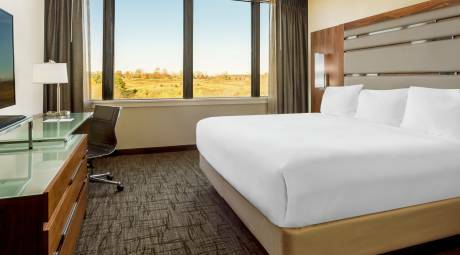 With nearly 500 rooms between the newly renovated Casino Tower and the adjacent Radisson Hotel, Valley Forge Casino Resort has plenty of room for you to unwind. And don't miss out on making your stay even more relaxing with a spa session. 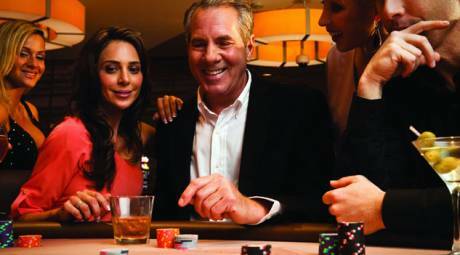 The fun doesn't end when the sun goes down over Valley Forge Casino Resort. Find out where to find the action and keep the party going long into the night. 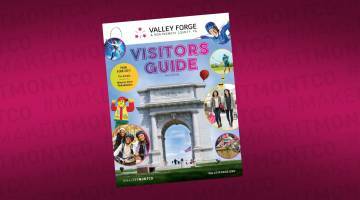 The Valley Forge Casino Resort Event Center is one of the area's premier convention centers. 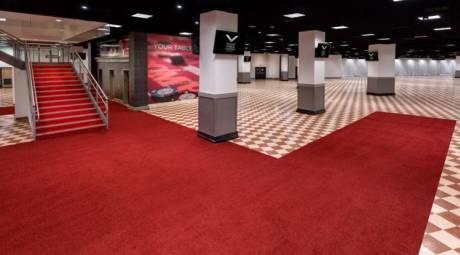 The more than 100,000 square feet of space is ideal for corporate meetings, tradeshows, and special events, including many public shows and events like the Valley Forge Casino Resort Music Fair. 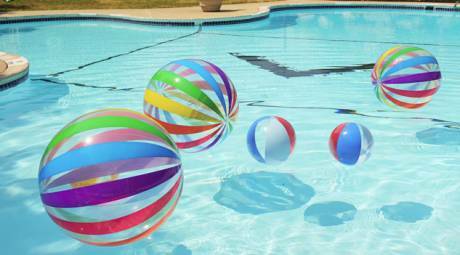 The latest addition to the Valley Forge Casino Resort's entertainment options, the Valley Beach Poolside Club is an oasis for guests. Stretch out on your beach chair, sip some drinks from the outdoor bar, enjoy the live entertainment, and unplug in style. CLOSED FOR THE SEASON.